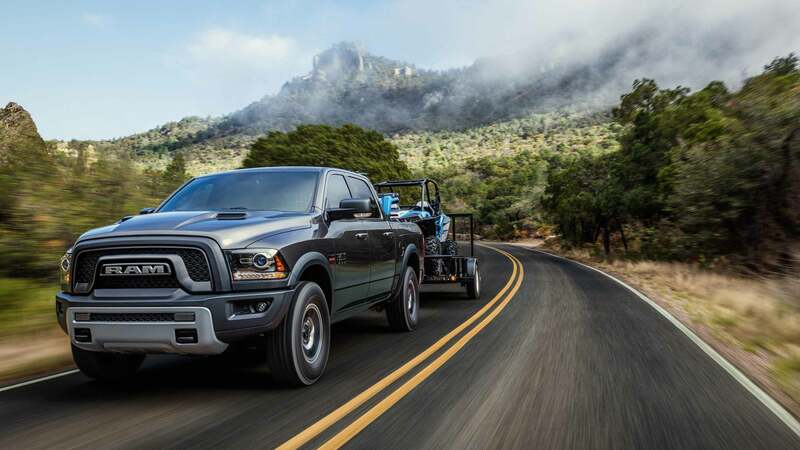 The 2018 Ram 2500 is perfect pickup truck if you're looking for more versatility and power! The heavy duty 2500 packs tons of great features into the refined interior providing an enjoyable and comfortable ride for all passengers no matter the road conditions! Check out the rest of our 2018 Ram 2500 review to learn why this pickup is the perfect one for all your personal and professional needs! What are some of the trim levels unique features for the 2018 Ram 2500? 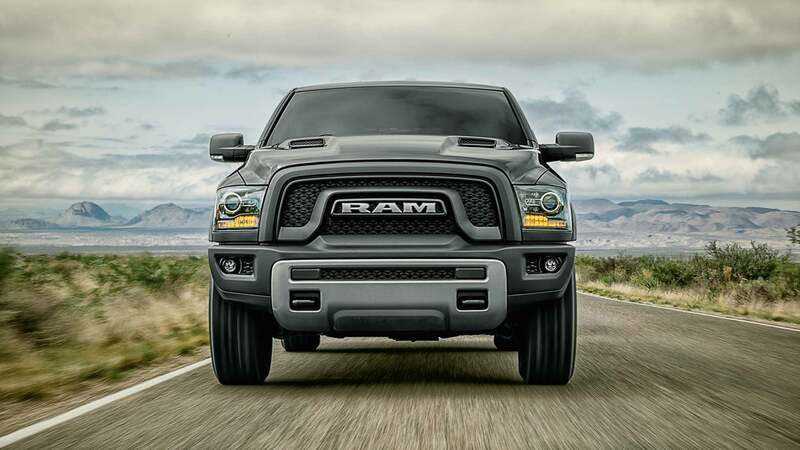 The 2018 Ram 2500 is offered in a total of ten trim levels as well as three cab sizes (regular, crew, and Mega Cab), and two-bed lengths (6 ft 4 in., and 8ft). The base Tradesman model comes well equipped with features like vinyl flooring and upholstery, an auxiliary audio input, a USB port, six-speaker sound system, a tilt-only steering wheel, a 40/20/40 split front bench seat, locking tailgate, black grille and bumpers, automatic headlights and 17-inch steel wheels. 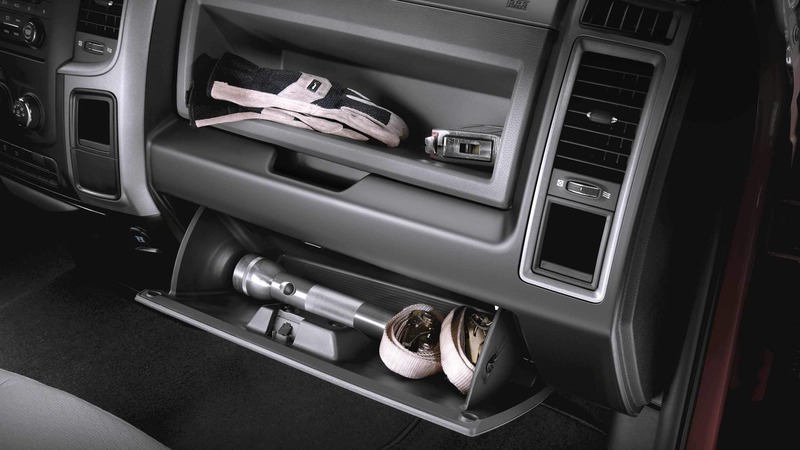 Crew Tradesman models come with power windows, locks (even the tailgate!) and power-adjustable heated mirrors! The Laramie Longhorn model comes with features like HD radio, a navigation system, heated rear seats, power adjustable pedals, wood interior and steering wheel trim, upgraded leather upholstery, a full center console, remote ignition, a spray-in bed liner, running boards, cream-colored bumpers, and a chrome mesh grille! 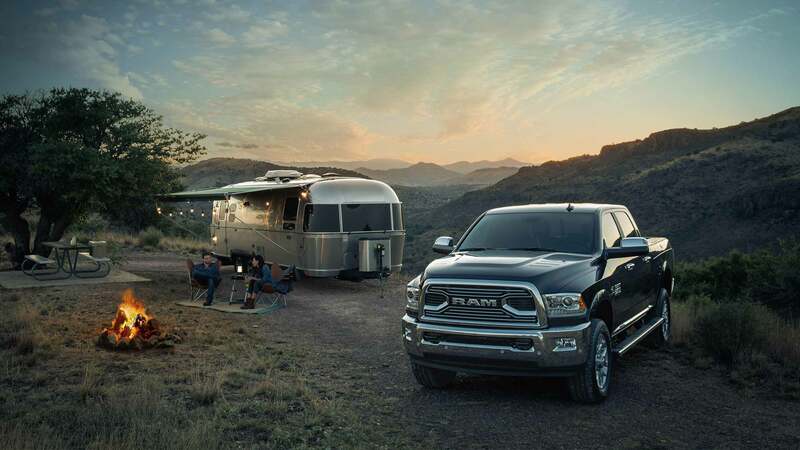 If you opt for the Limited model you gain special black leather upholstery, keyless entry, and ignition, the RamBox cargo management system which includes tie downs, an adjustable bed divider, and bedside storage compartments. As well as automatic wipers, automatic high beams, additional chrome exterior trim, 20-inch wheels, color-keyed bumpers and monotone paint. 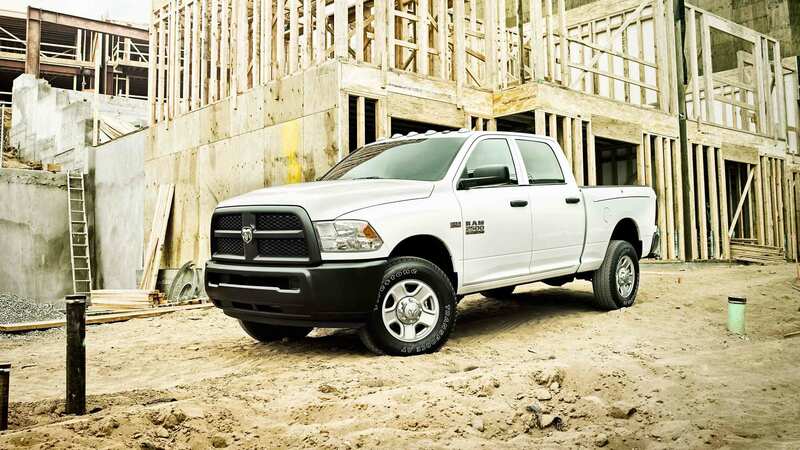 Ram offers many of the higher trims standard features and options for the lower models for customization! There are a few other options available including a sunroof, CD player, off-road tires, fifth-wheel trailer preparation, a cargo-view camera, and a load-leveling suspension. 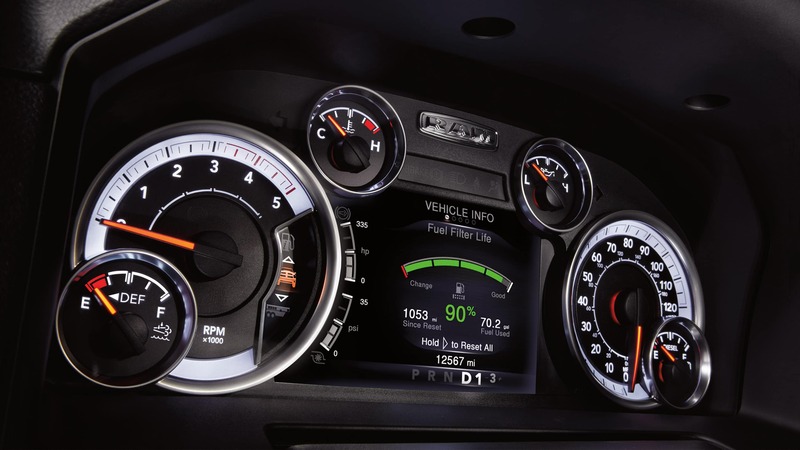 What kind of powertrain options are available for the 2018 Ram 2500? There are three engines available for the 2018 Ram 2500. The standard choice is a 5.7-liter Hemi V8 engine with variable valve timing that delivers 383 horsepower and 400 pound-feet of torque. This engines max towing capacity is 13,890 pounds and max payload is 3,060! You can opt for the 6.4-liter Hemi V8 engine that produces a best in class 410 horsepower and 429 pound-feet of torque. This engine can tow up to 16,320 pounds and max payload is 3,990 pounds! The last engine option is a 6.7-liter Cummins Turbo Diesel I6 engine that outputs 370 horsepower and 800 pound-feet of torque! 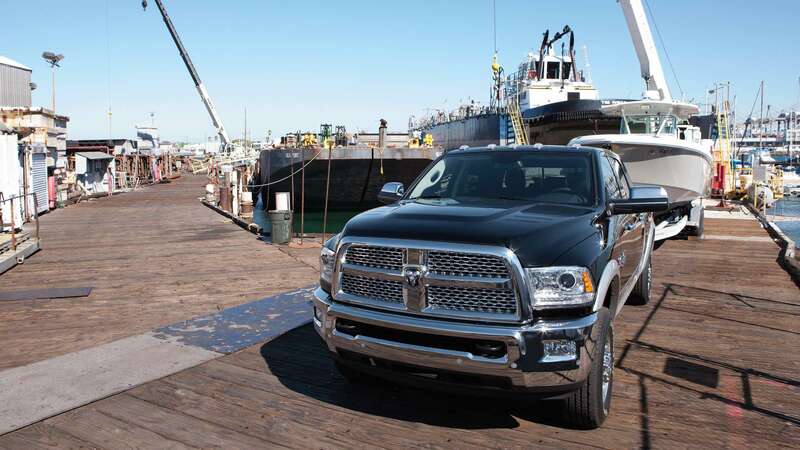 When it comes to towing this engine can haul 17,980 pounds and its max payload is 3,160! What kind of safety and security features are available for the 2018 2500? 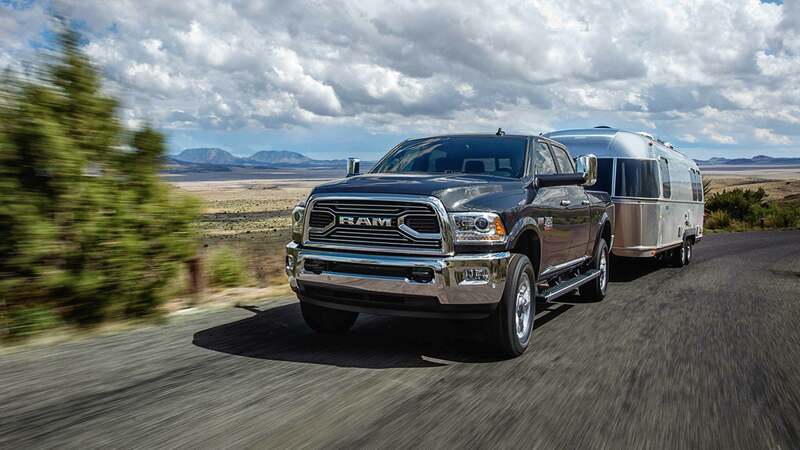 Ram offers tons of safety and security features for the 2018 2500! Standard features include advanced multistage front airbags, electronic stability control, speed control, supplemental front seat-mounted airbags, side curtain front and rear airbags, tire pressure monitoring display, remote keyless entry and the Sentry Key theft deterrent system. Available features include remote proximity keyless entry, security alarm, hill descent control, the ParkSense front and rear park assist system, rear backup camera, and a DOT Fire Extinguisher. 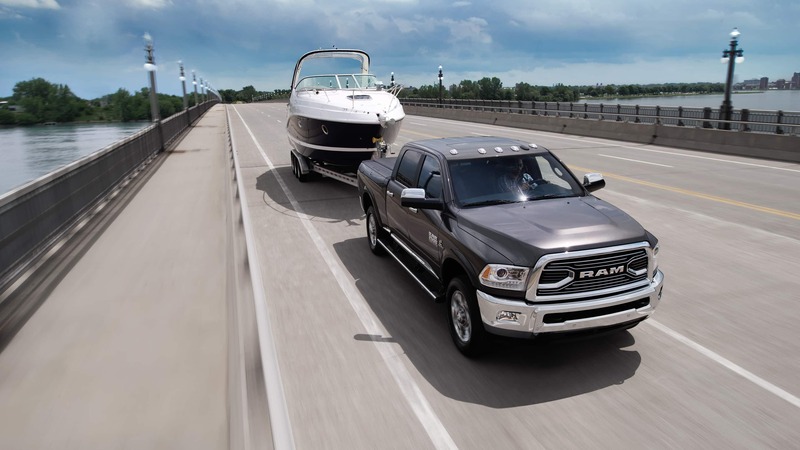 The 2018 Ram 2500 offers every driver a comfortable ride each day! Plus with its incredible engine lineup, there is no job the 2500 can't get done! Come check out our stock of 2500s today at Legacy Chrysler Dodge Jeep Ram!